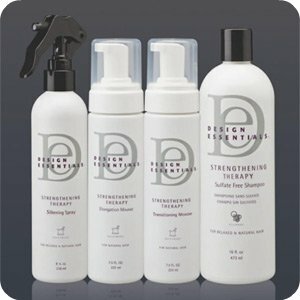 I decided to start trying more salon products with the idea that they would work better. 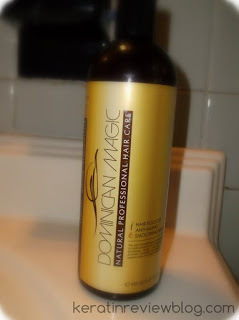 I was looking for a products that would define my curls but also be good for straightening.When I came upon the Dominican magic products I thought this might be just what I was looking for. The Dominican Magic products weren’t reviewed much online, but I thought since it was a salon product they had to be really good. All of the reviews I did see on the products were quite favorable. 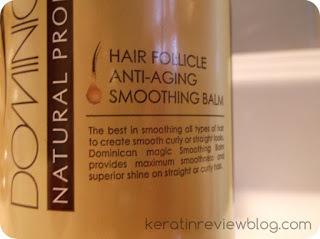 I decided to try the Hair Follicle Anti Aging Smoothing Balm because it was supposed to give the benefits of smoothing and also help with shedding. The product is nicely packaged! It looks professional yet friendly with its yellow and brown color scheme. 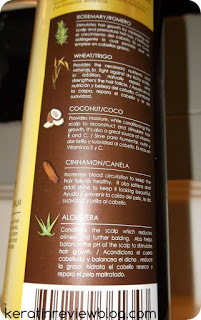 I liked how the back had small pictures and descriptions of the ingredients in it and how they helped the hair. It was really informative. The product itself was a white cream with a pleasant soapy scent. 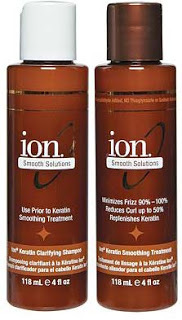 When I applied it to my hair I did not feel as if it was smoothing my hair that much. The directions state that it can be used for both curly and straight but in my experience it worked better for blowdrying and flat ironing. I could not even rollerset with this product unless I added something else to it. For some reason it did not clump or smooth my hair. 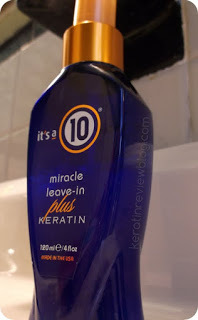 I can see this better suited for silky textured and or looser curls. Overall, The product was ok, but I was just underwhelmed. It just wasn’t suited for my kind of hair.